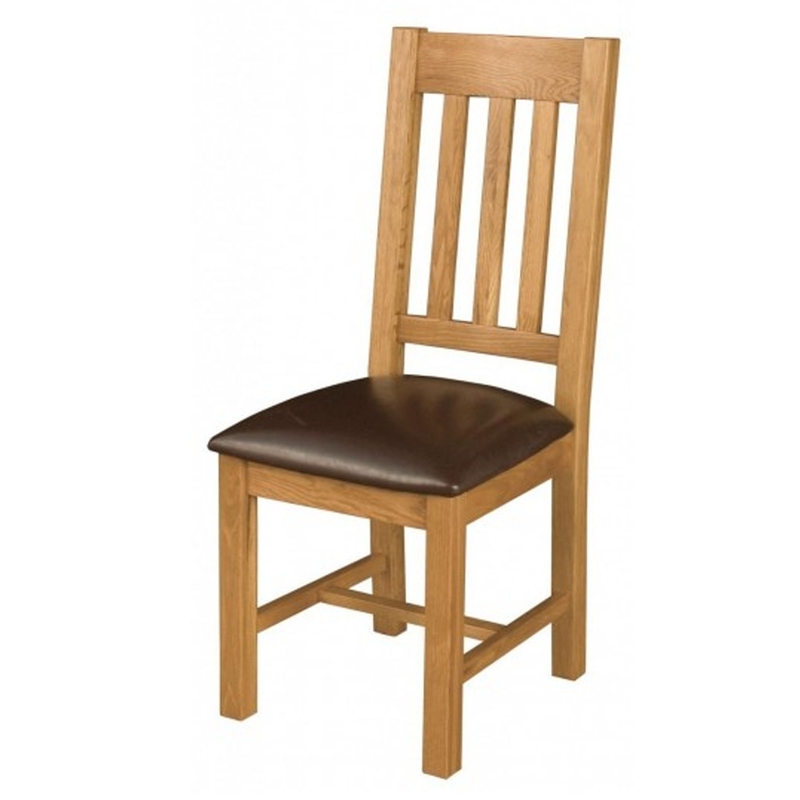 Complete that look you desire with our ever increasing ranges of award winning furniture which now includes, the Michigan Upholstered Seat Dining Chair. Hand carved, the Michigan Upholstered Seat Dining Chair exemplifies why our hand crafted products are superior to their machine made equivalents. The Michigan Upholstered Seat Dining Chair has been made to look perfect whether on its own or co-ordinated along side other furnishings.